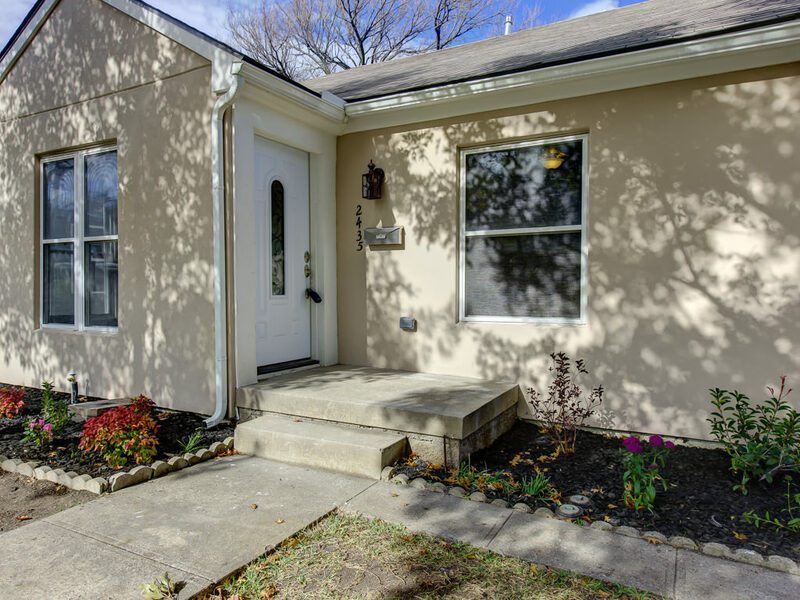 2435 Wentworth Street Dallas Texas 75211 is offered for sale December 12, 2017 for $275,000. 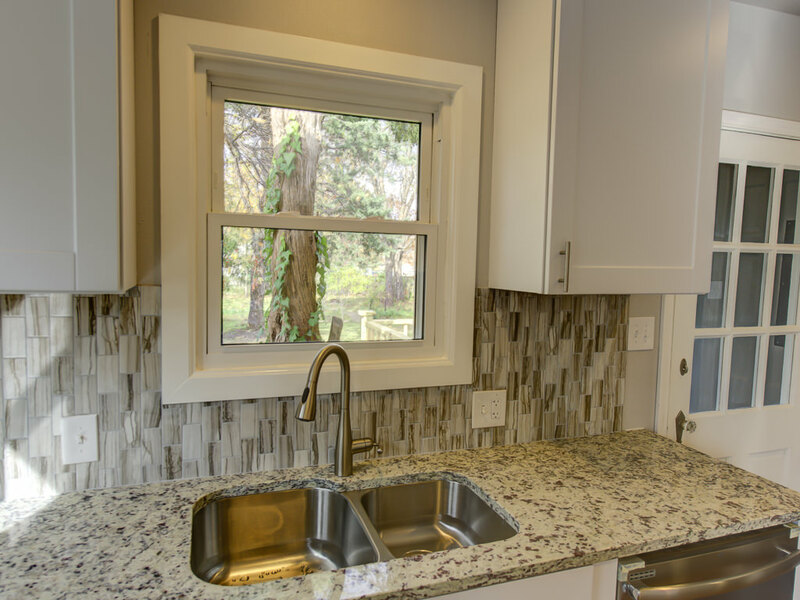 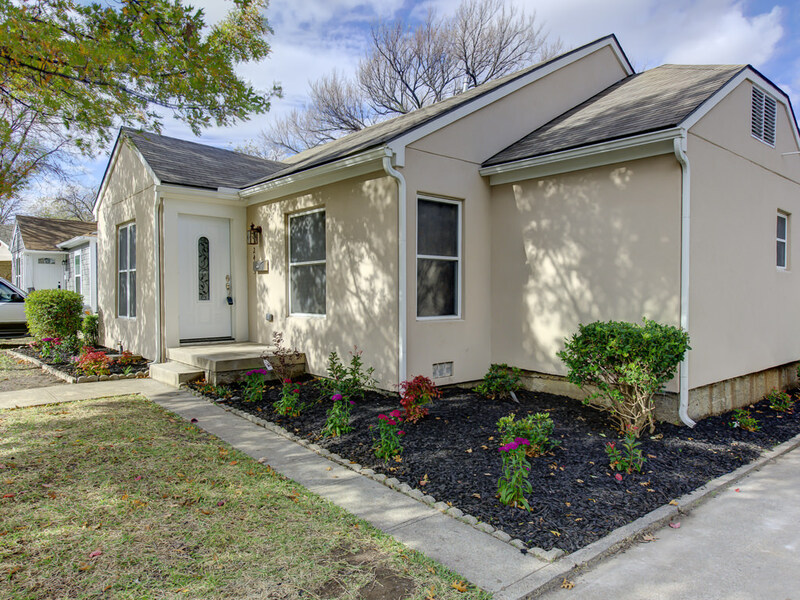 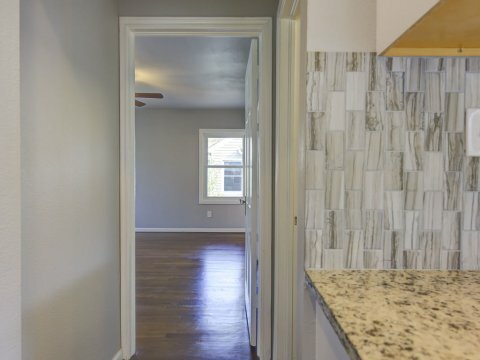 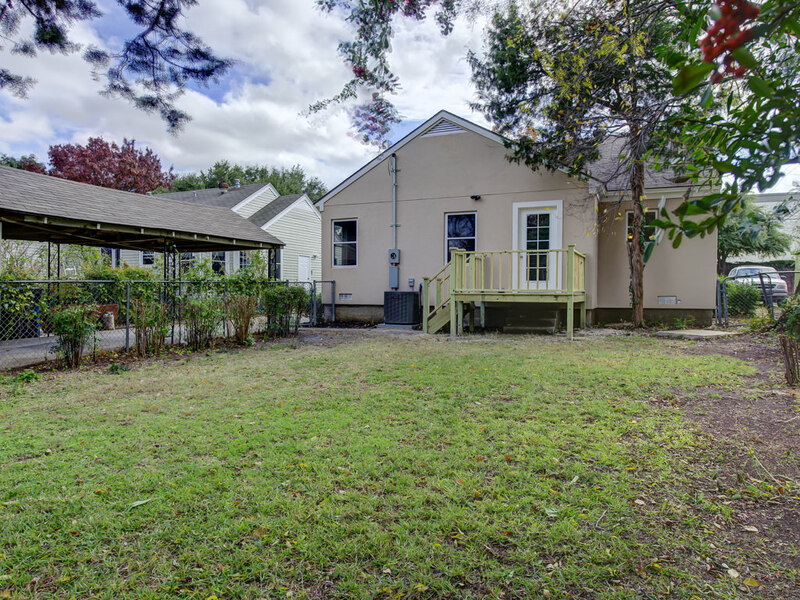 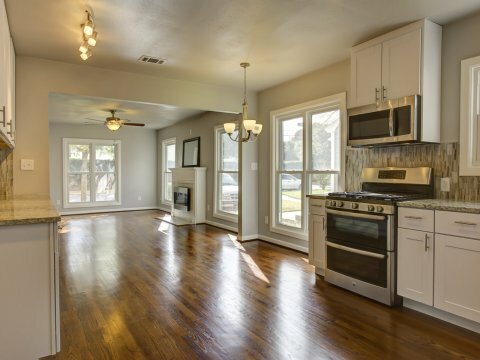 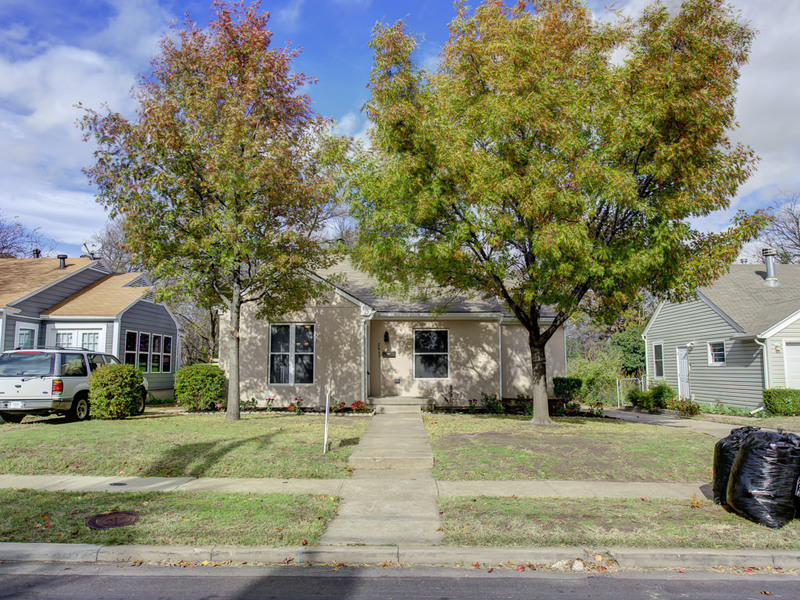 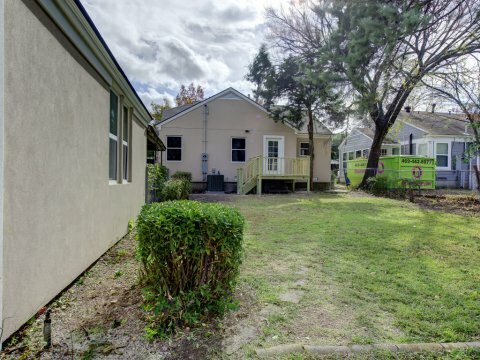 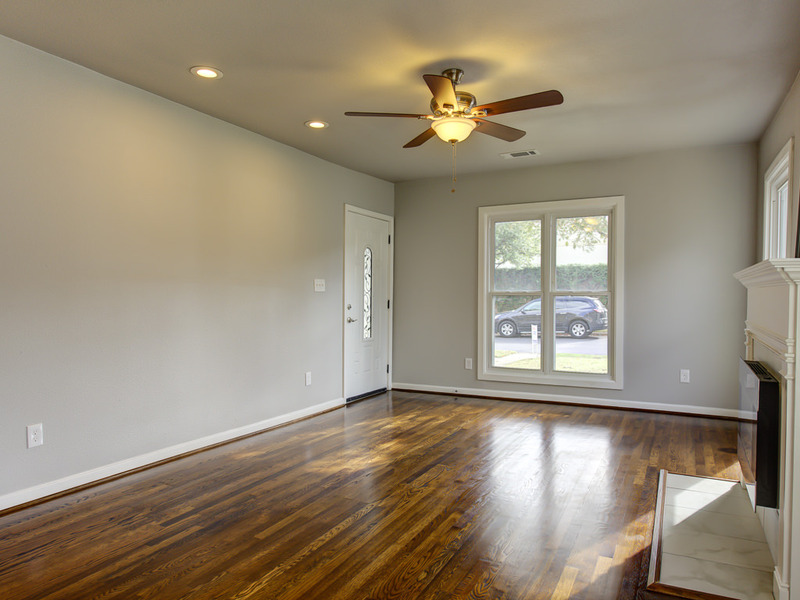 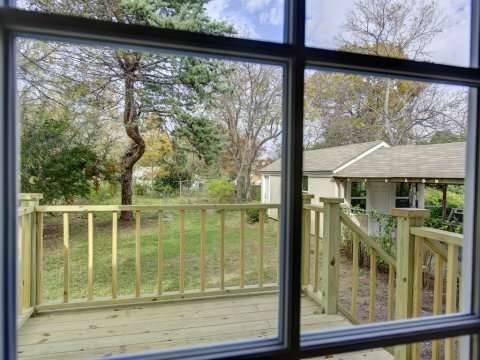 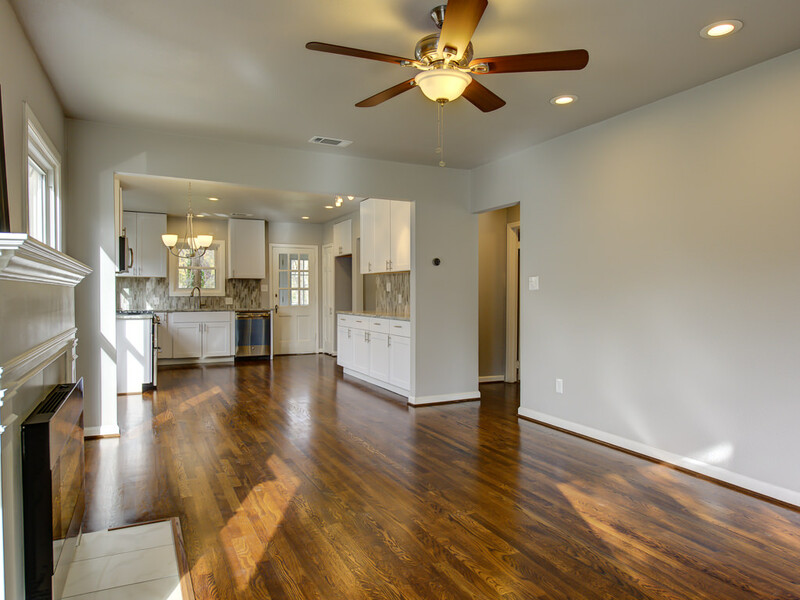 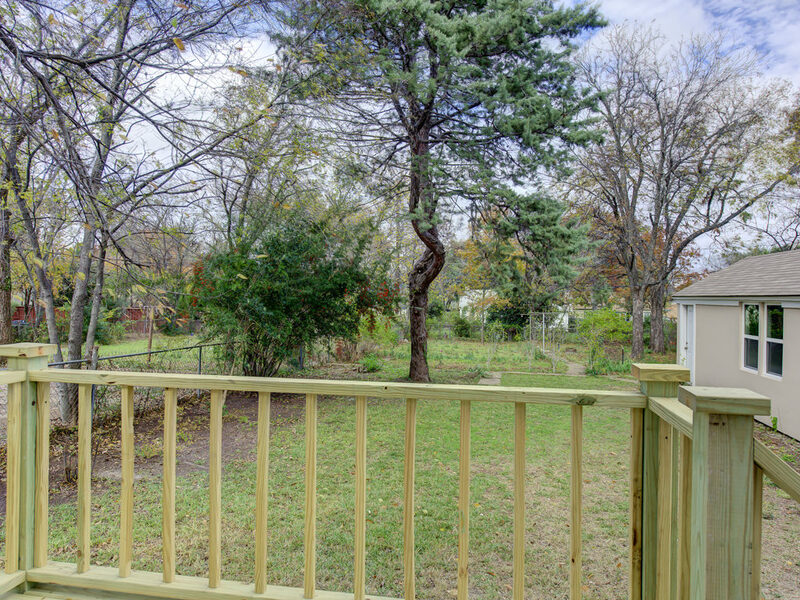 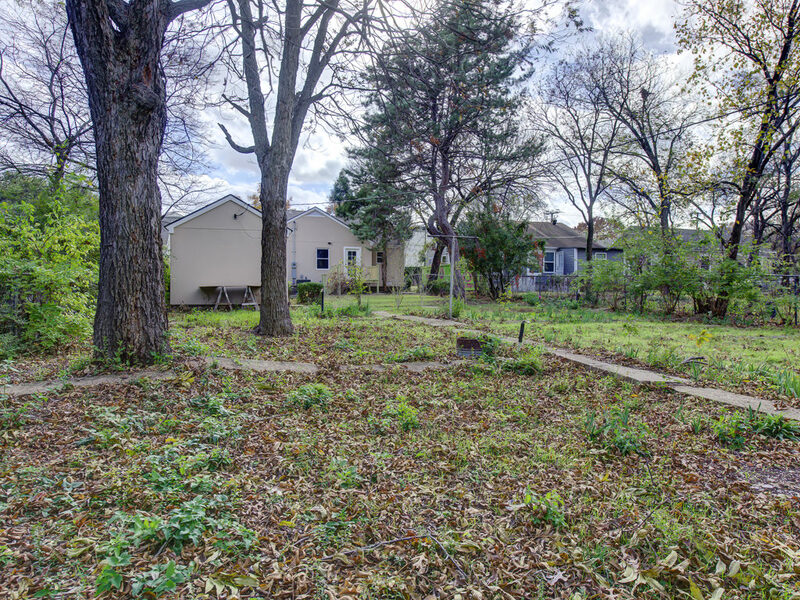 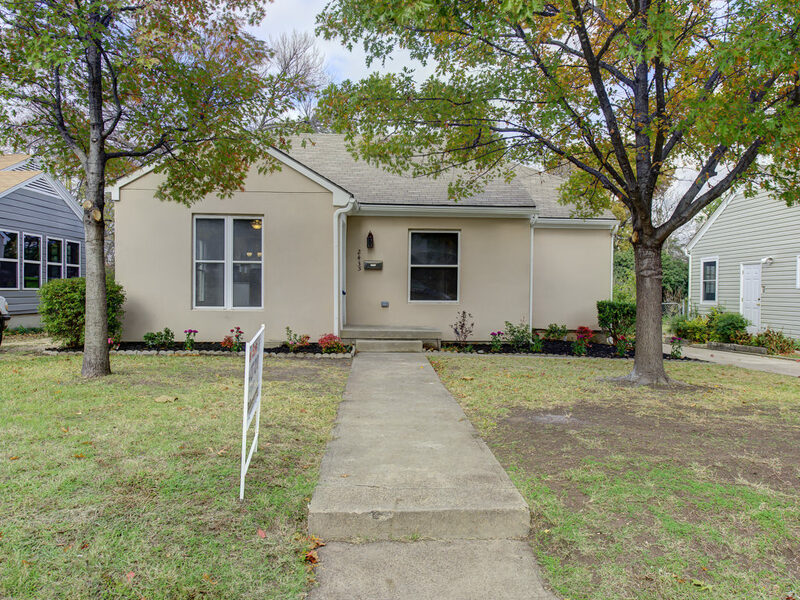 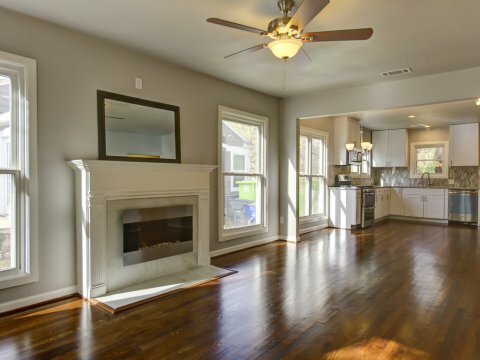 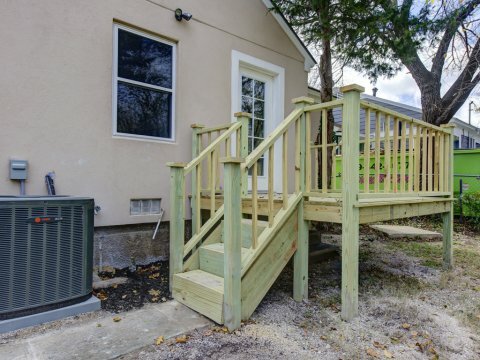 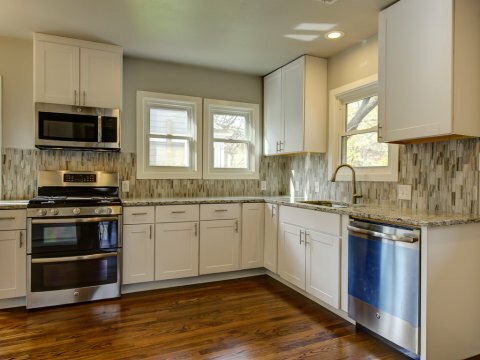 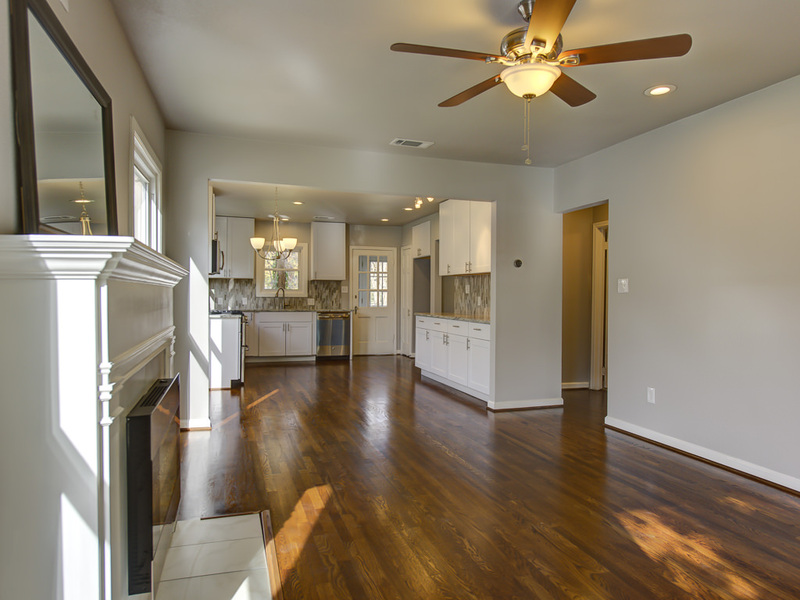 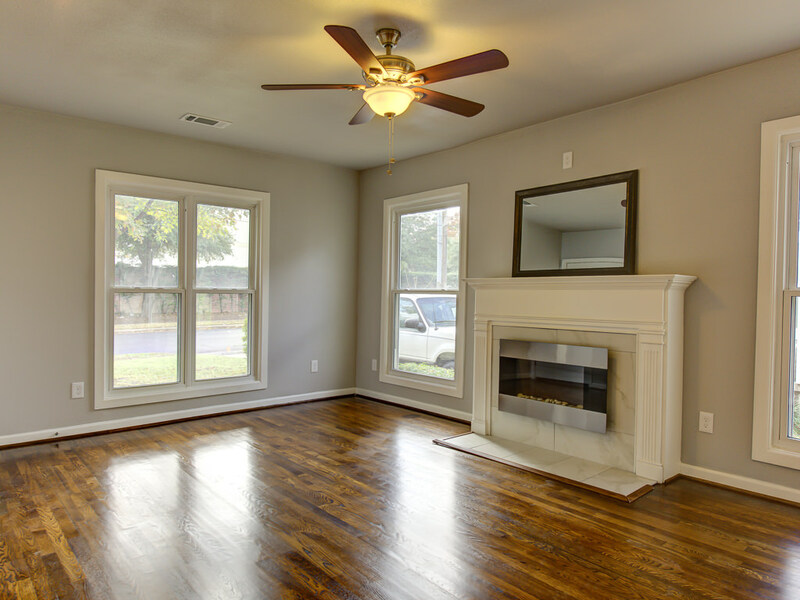 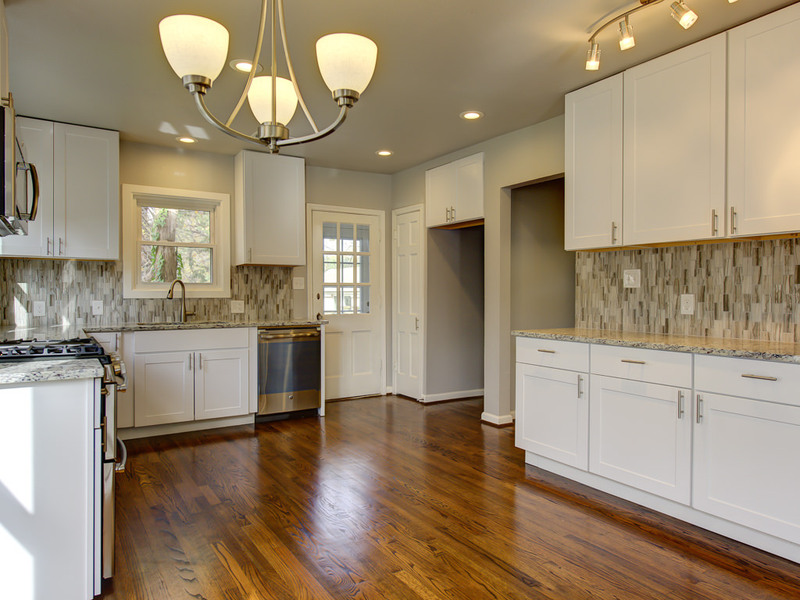 Studs up renovated 2-2 home in Oak Cliff near Bishop Arts! Open concept with great natural light. 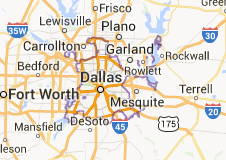 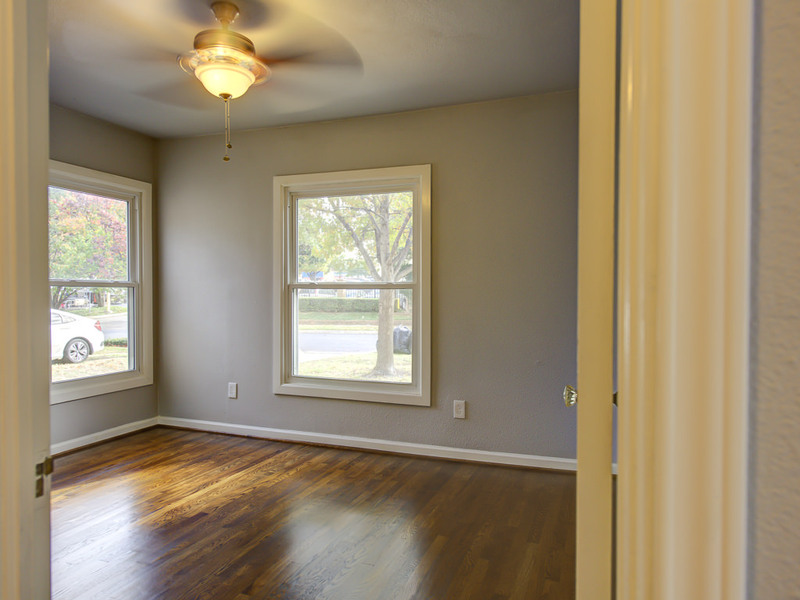 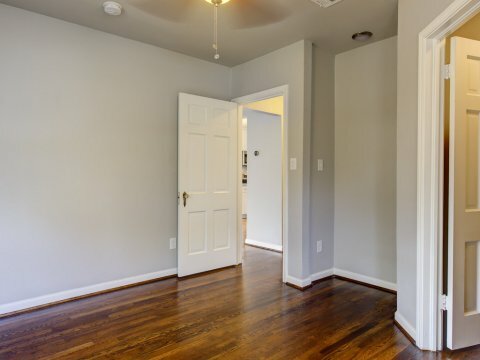 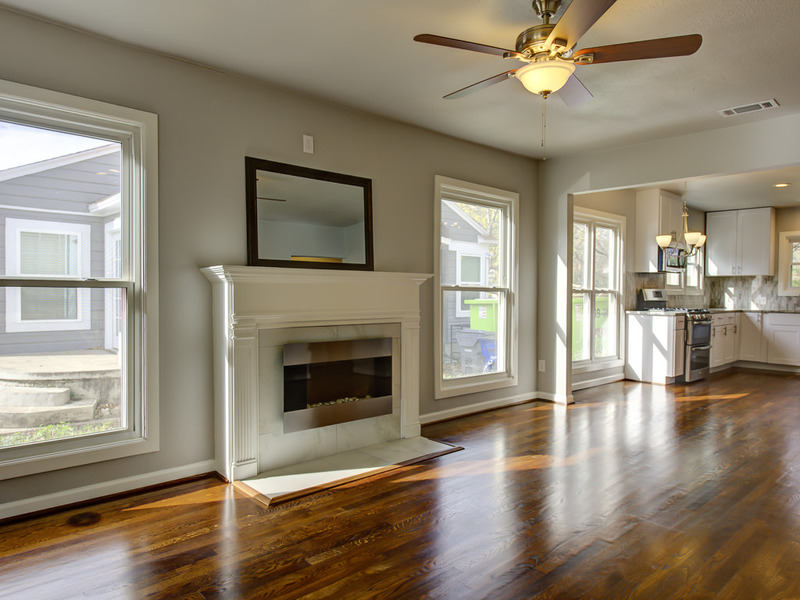 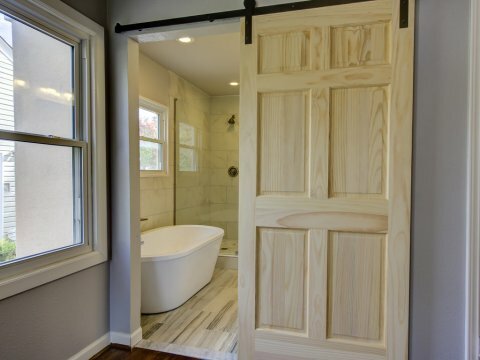 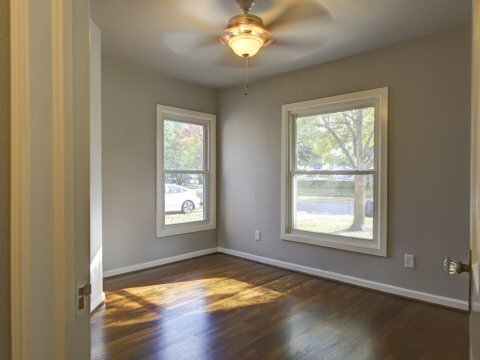 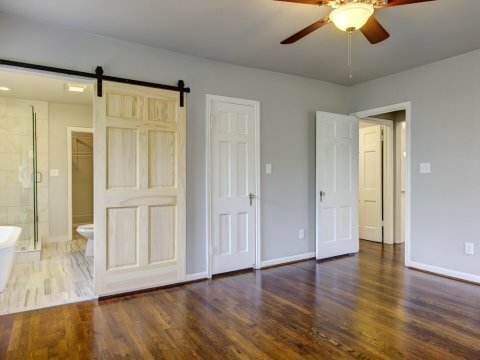 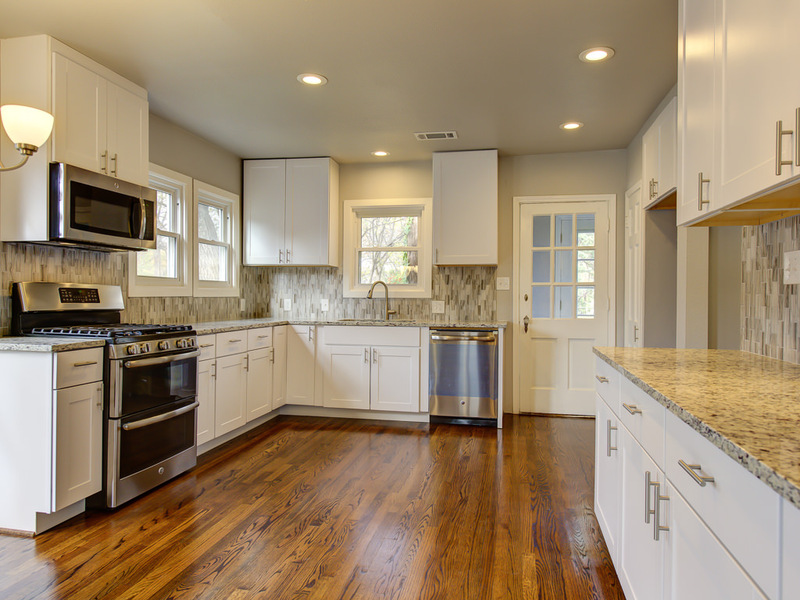 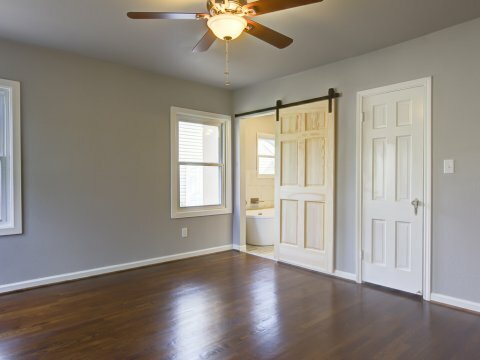 Features gorgeous refinished original hardwood floors throughout. 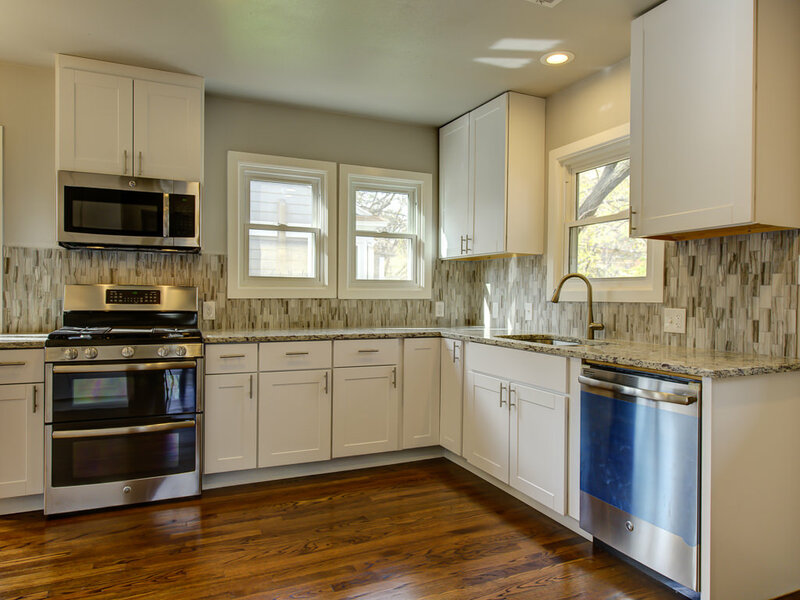 Stunning Kitchen featuring new cabinets, stainless steel appliances, tile back-splash, granite counters and all new fixtures. Recent plumbing, wiring, windows, tankless water heater, HVAC and duct system. 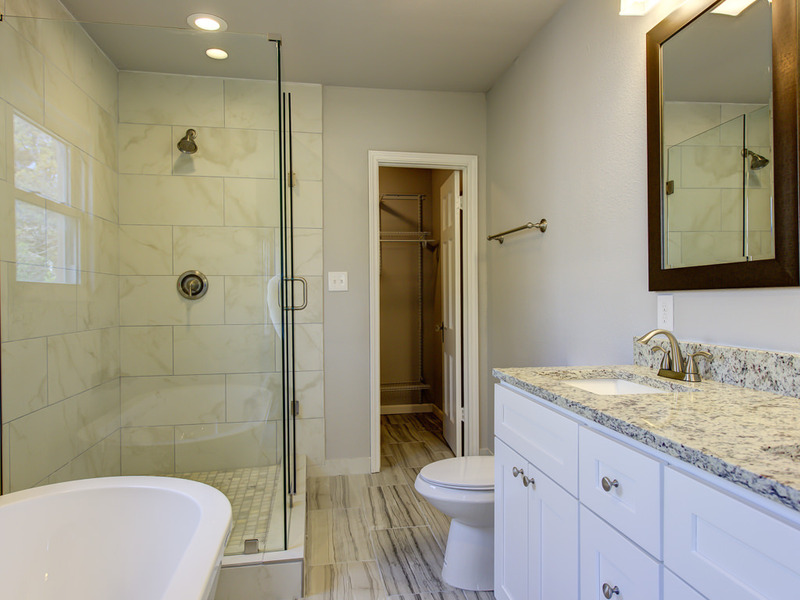 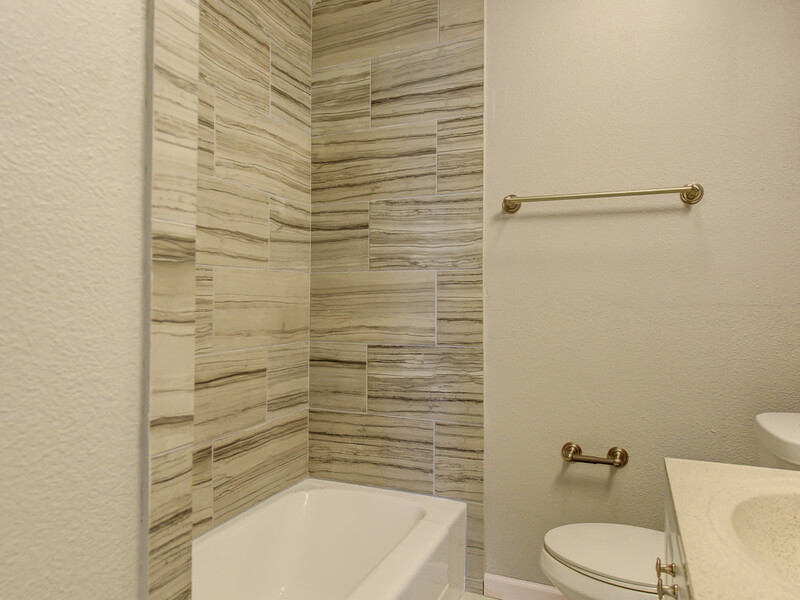 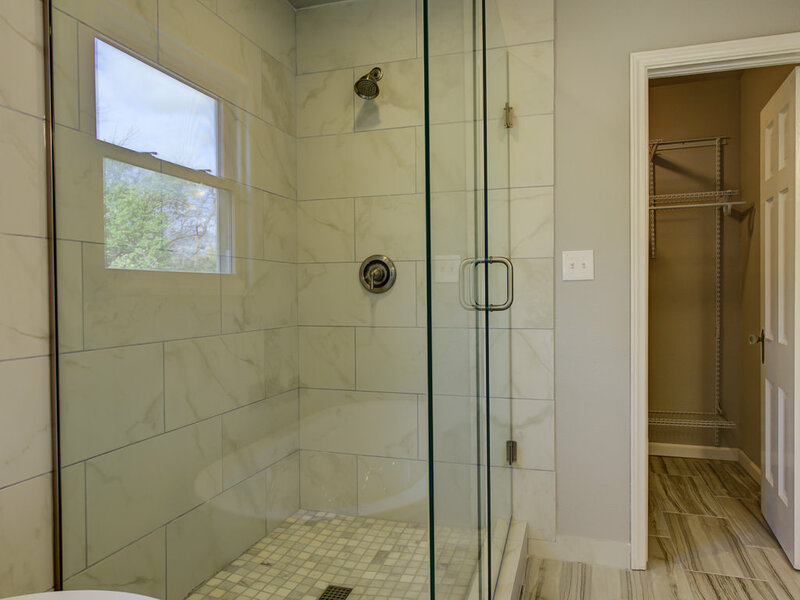 Electric fireplace, Master suite with walk-in closet, tub and glass shower. 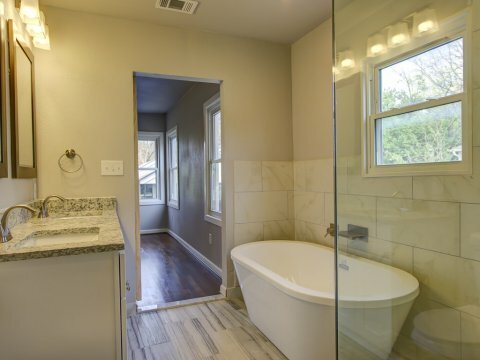 Full size utility room. 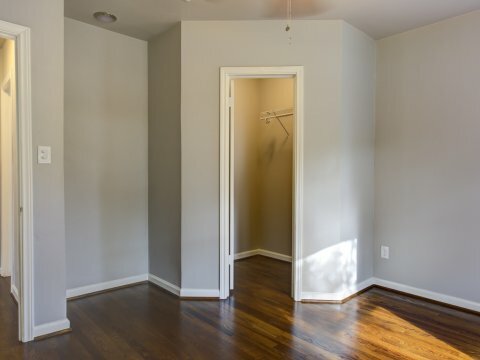 Mud room. 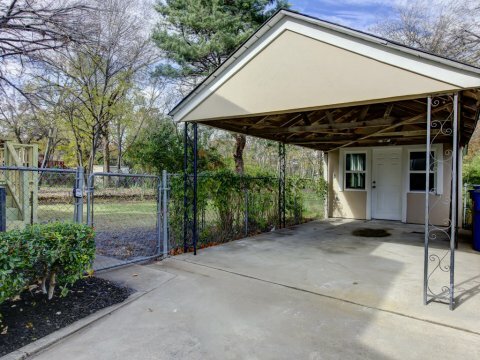 Large studio behind carport. 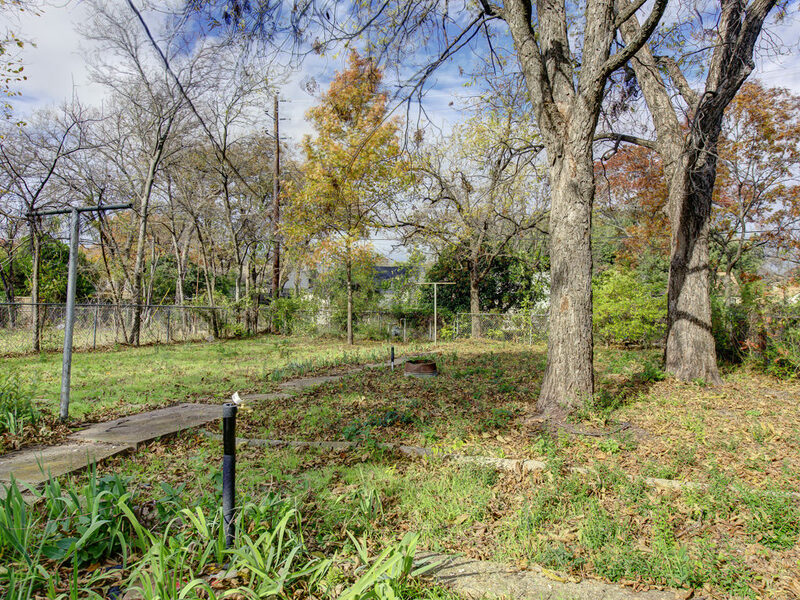 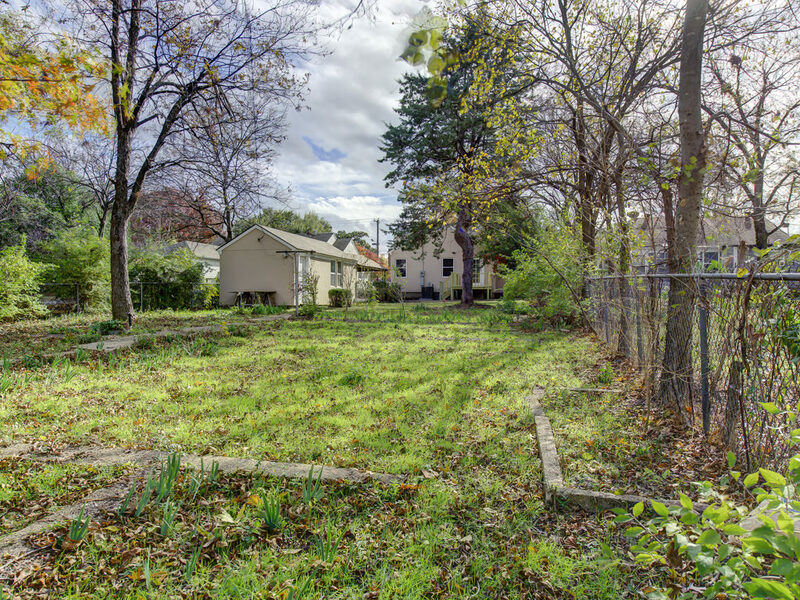 Oversized lot with huge backyard and mature trees, enormous garden!